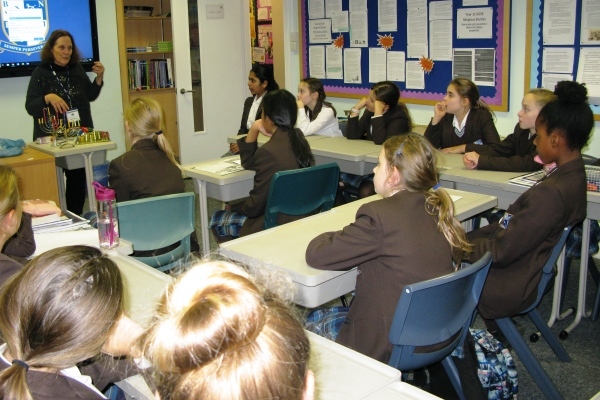 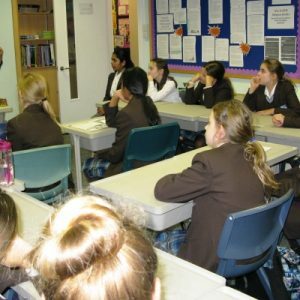 Last Friday Year 6 and 7 were invited to a talk by Sheila Chiat. 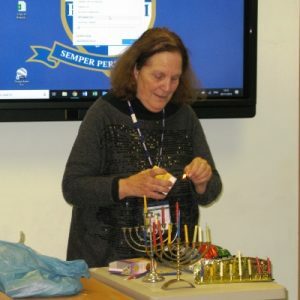 She is a volunteer from our local synagogue in Newbury Park. 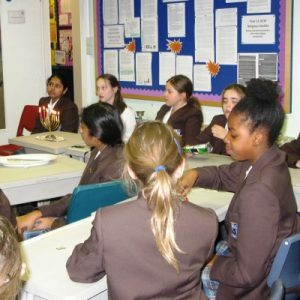 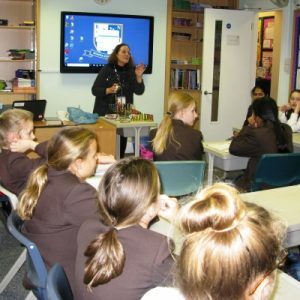 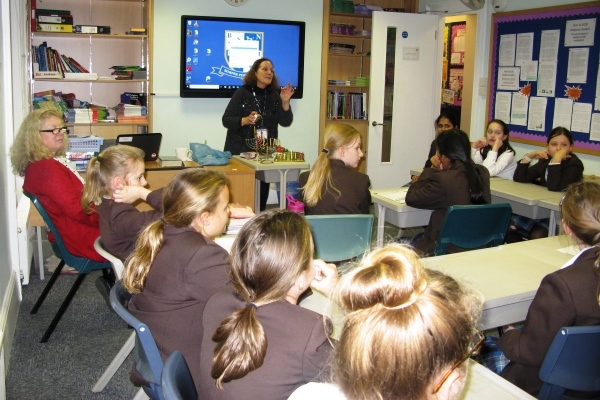 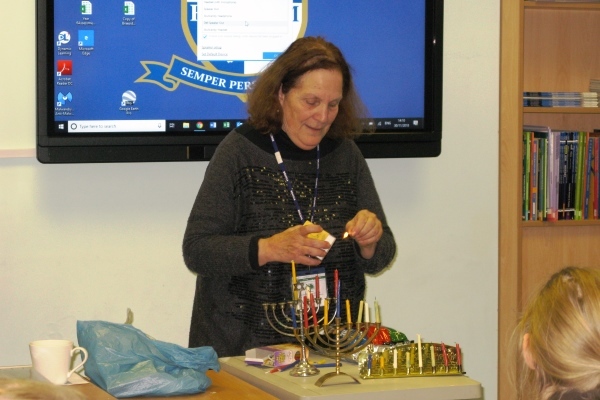 She came in to speak to pupils about the history behind the Jewish festival of Chanukah, to take questions and to explain the significance of symbols used during festivals. 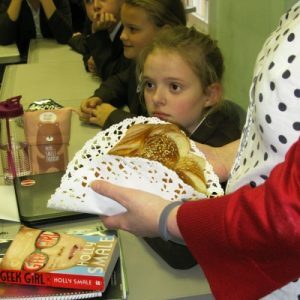 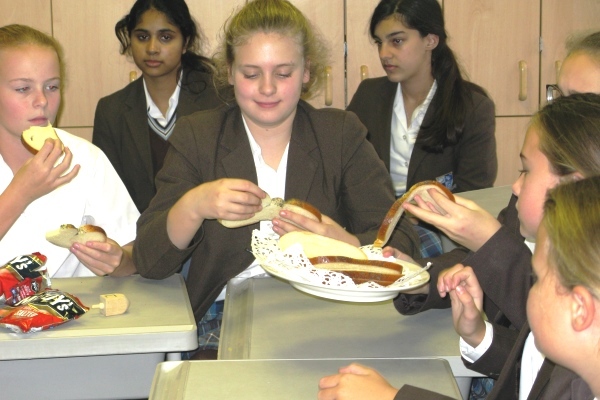 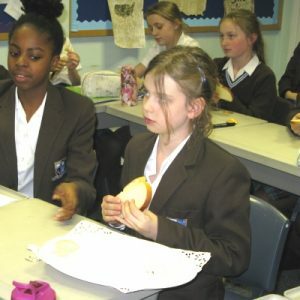 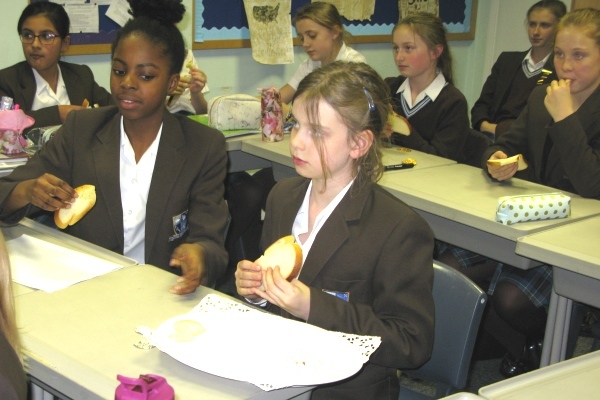 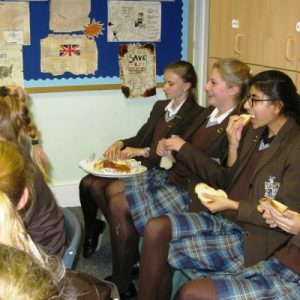 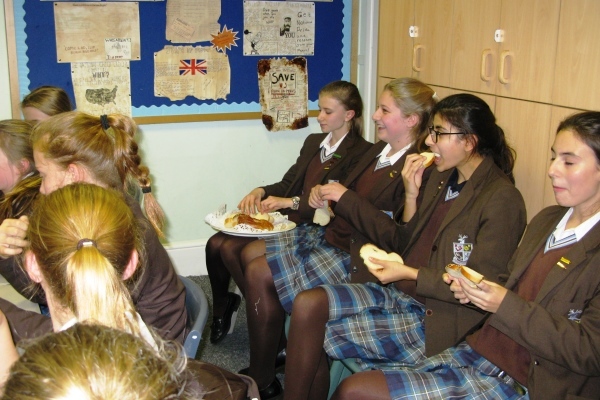 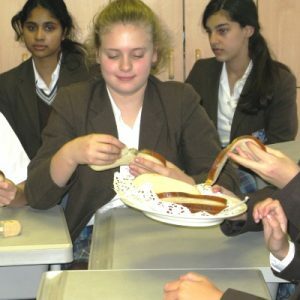 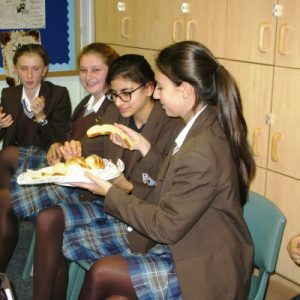 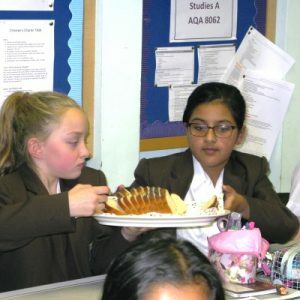 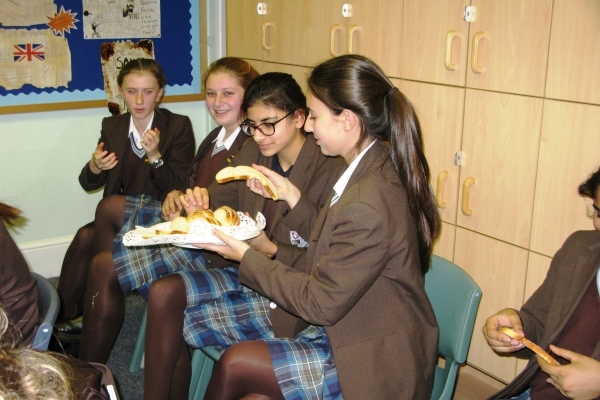 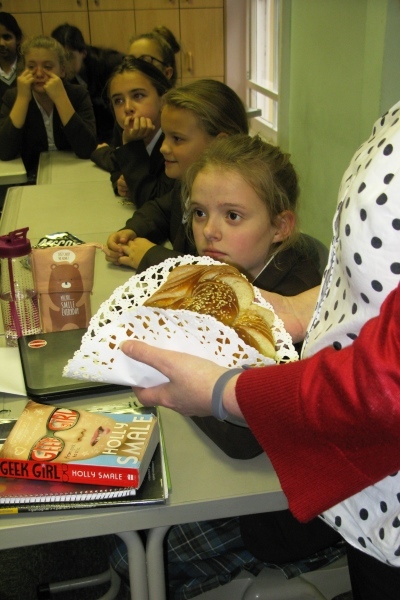 The classes also had the chance to sample some traditional food that Jewish people eat at Chanukah – doughnuts, challah bread and fried potato. 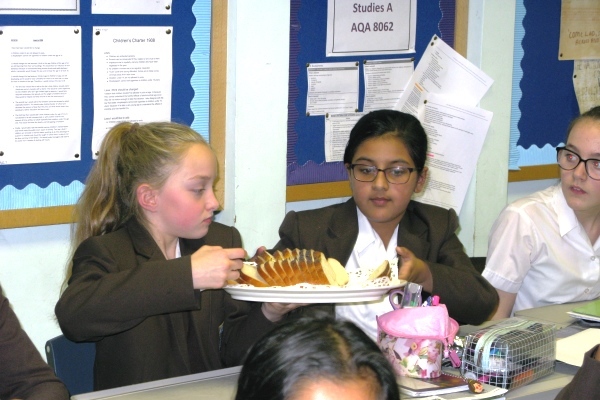 Sheila performed some blessings and shared the food. 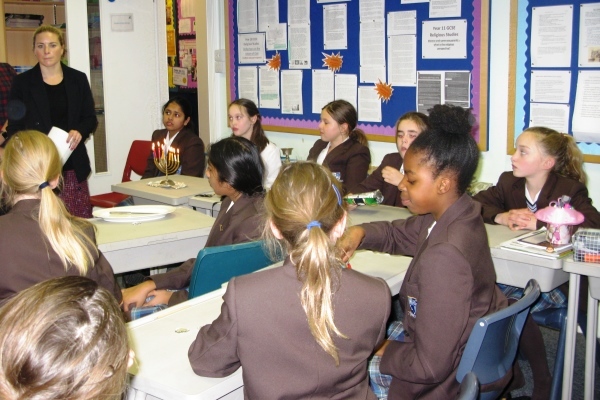 Following this, pupils lit a Chanukah candle and used the event to reflect on the past year. 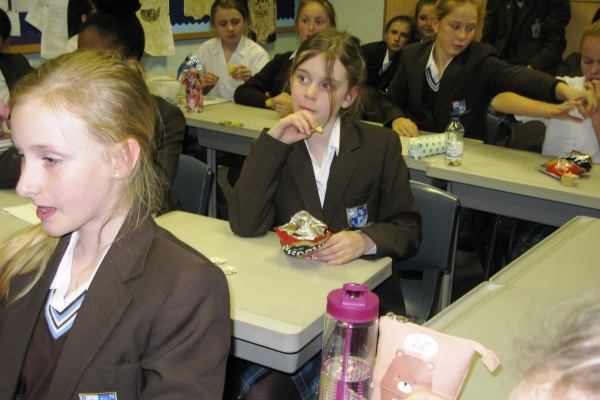 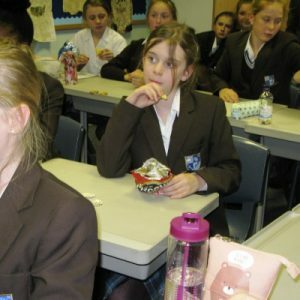 It was informative and interesting for all pupils.